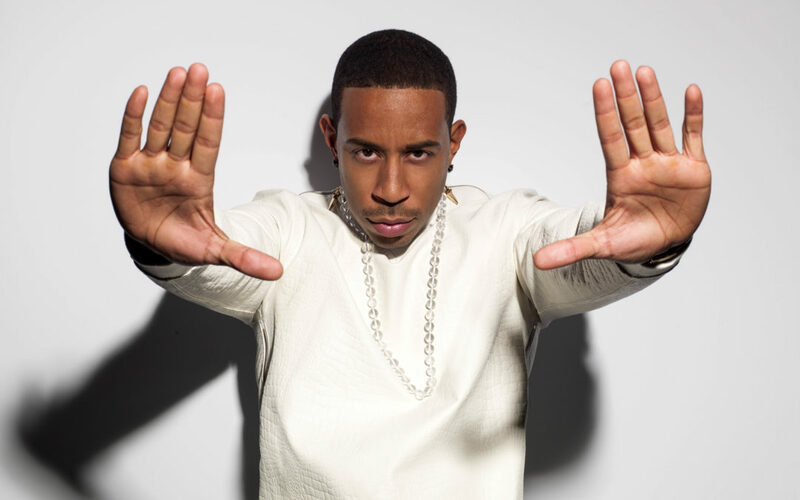 The Azalea Festival Main Stage will feature Ludacris on April 14th and not only do we have tickets for you, we have tickets for your friend too! Head over to our Facebook page and comment to win a pair of tickets for yourself. Tag a friend and your friend could win a pair of tickets too! It’s Ticket Tag for Ludacris from Sunny 103.7!